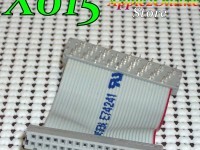 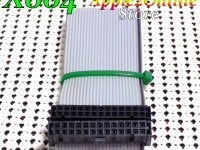 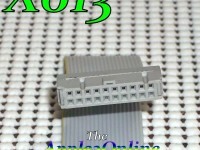 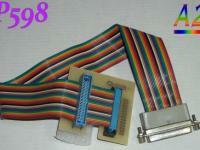 eBlueJay: Apple IIc Floppy Drive Cable - NEW Drive to Motherboard Cables - Select Your Length! 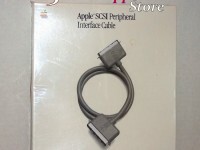 BRAND NEW Apple IIc floppy disk drive cable - from drive to motherboard. 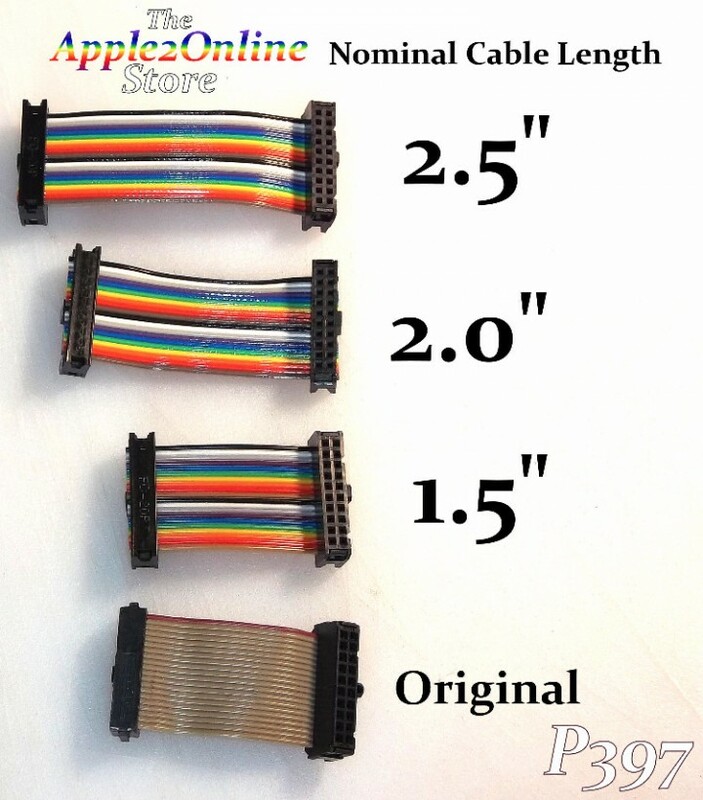 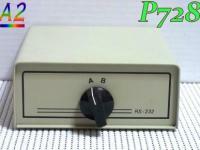 We offer three lengths - 1.5", 2.0" and 2.5" nominal cable length (length of cable between connectors). 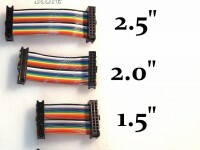 Please provide length you need with your order! 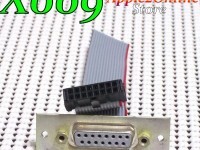 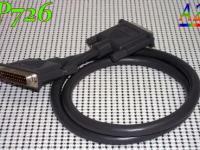 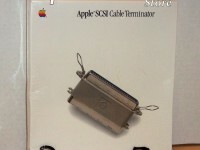 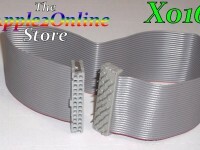 We also have used, original Apple IIc drive cables - see listing #7216679.